The conference place in Yamagata during May is the best combination to enjoy the beautiful spring in Japan together with historical places, nature, foods and culture in a compact city. 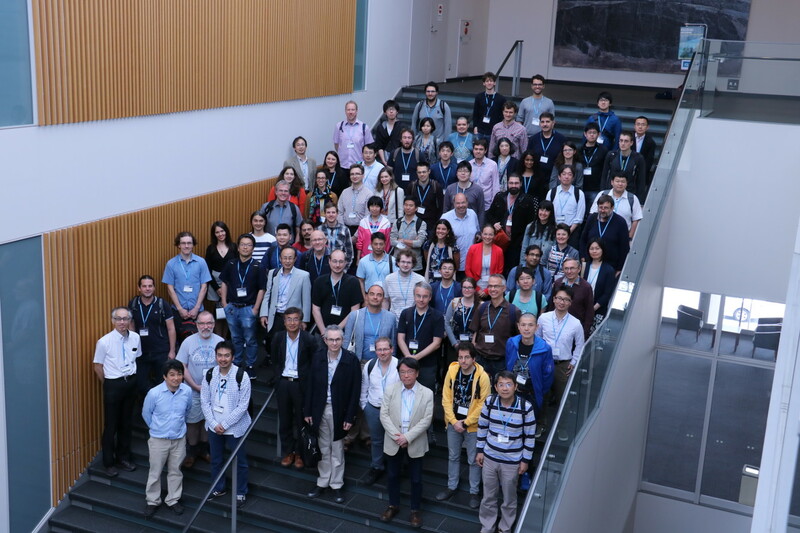 All invited plenary talks and contributed poster presentations. © HQL2018 LOC All rights reserved.